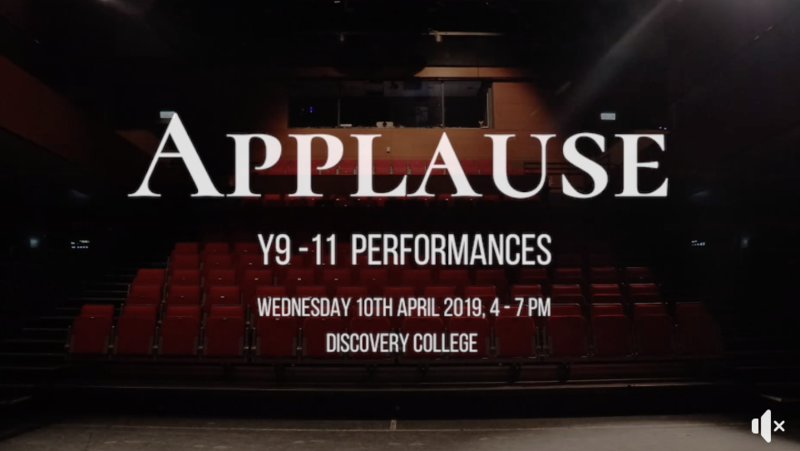 On Wednesday 10 April 2019, more than 200 students from Y9-11 took to the stage for our first ever ‘Applause’ performance showcase. 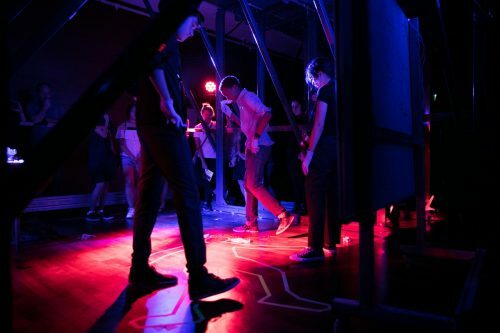 The festival style event used seven performance spaces including the Blackbox, the Theatre, the L/G Steps and Dressing Rooms in the White Box. 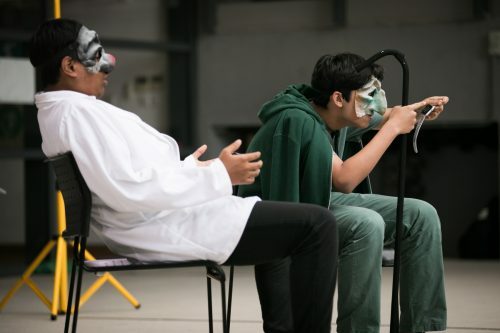 Audience members could watch Y9 perform scripted duologues, Commedia dell’Arte scenarios devised by our Y10 students and alternative theatre forms including puppetry, personal theatre and site-specific work by our Y11s. 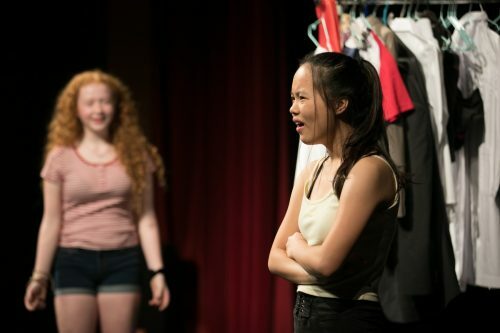 Like us on Facebook to keep up with DC Drama Department.